The wait is over! 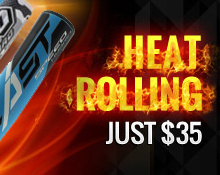 The all new Hyper Z Senior Slowpitch bat features a 12 inch barrel with end loaded swing weight. 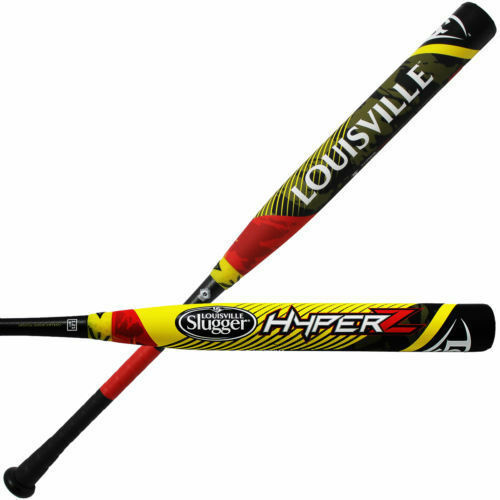 The Hyper Z uses updated technology and patented TRU3 three-piece connection to deliver maximum sting elimination, positive feedback and a trampoline-like bounce on every swing. The Pure 360 Composite Barrel uses thinner high-strength and lightweight graphite fibers to give the ability to add more layers of strength while reducing the overall thickness of the barrel’s wall for a lighter swing weight, better performance and lasting durability. This bat is 1.21 BPF approved for senior slowpitch and has no warranty.